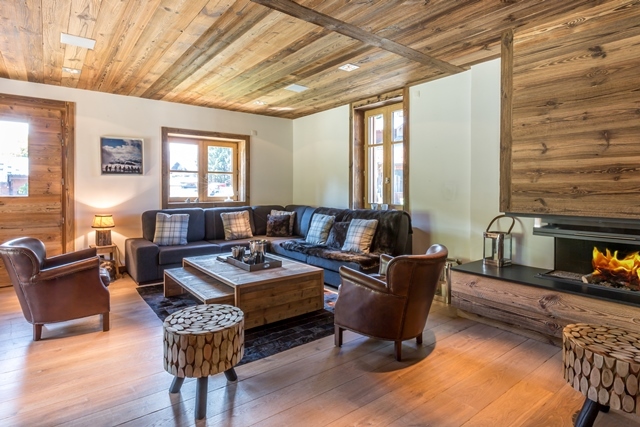 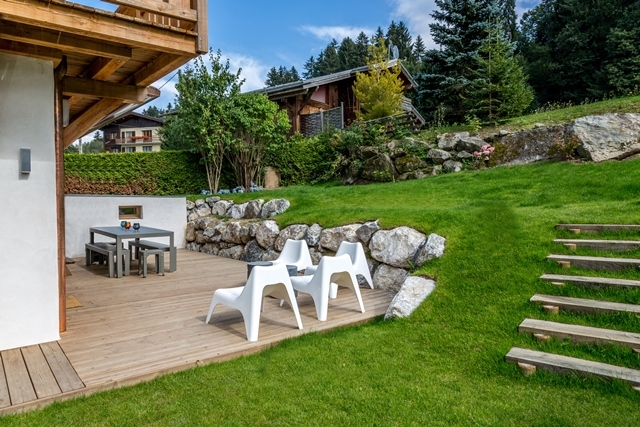 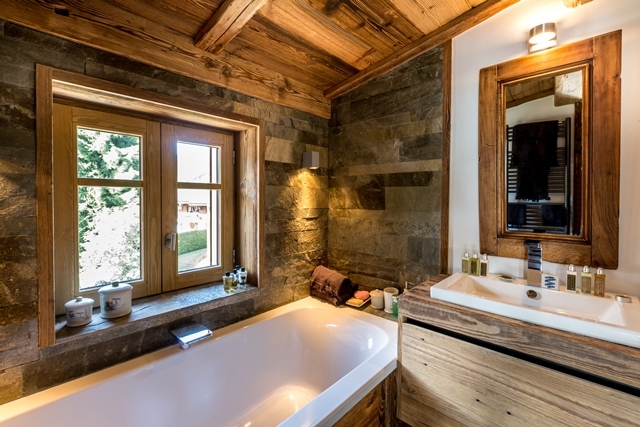 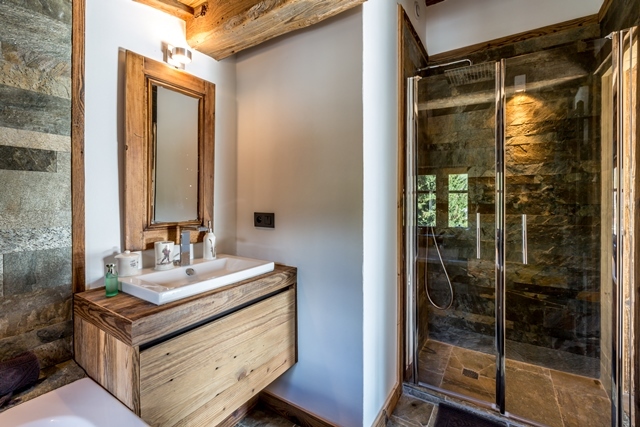 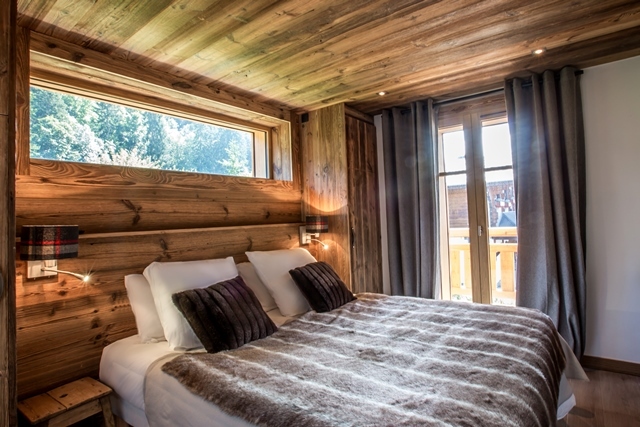 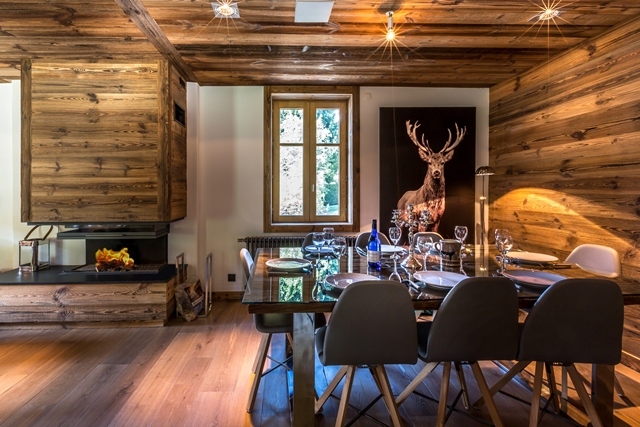 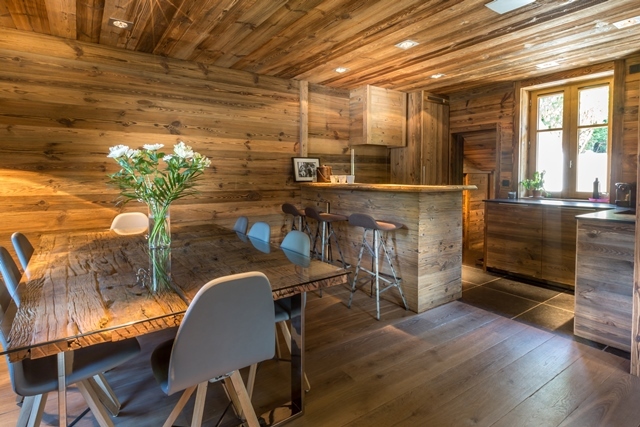 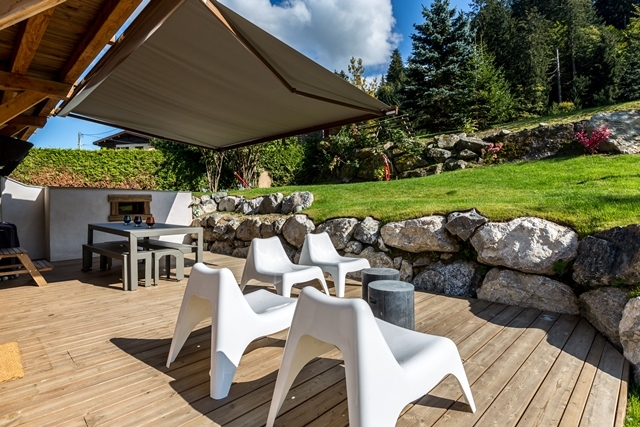 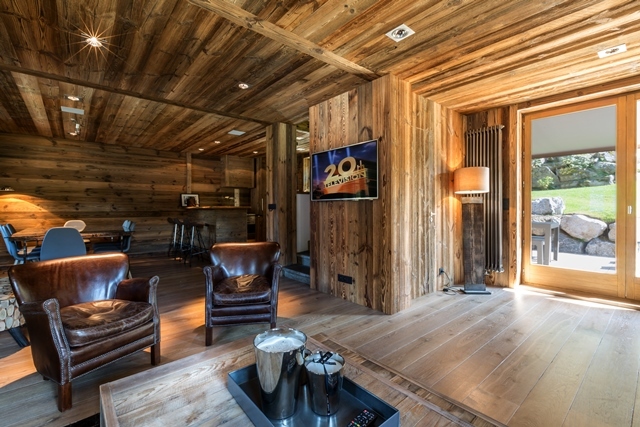 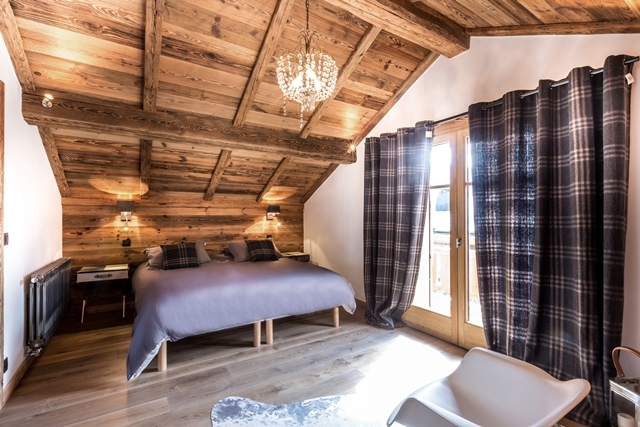 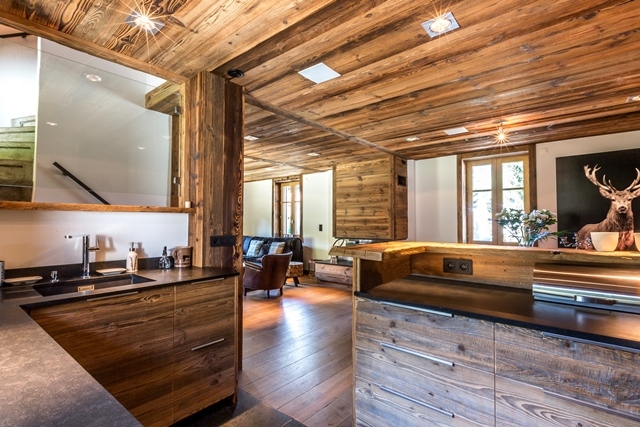 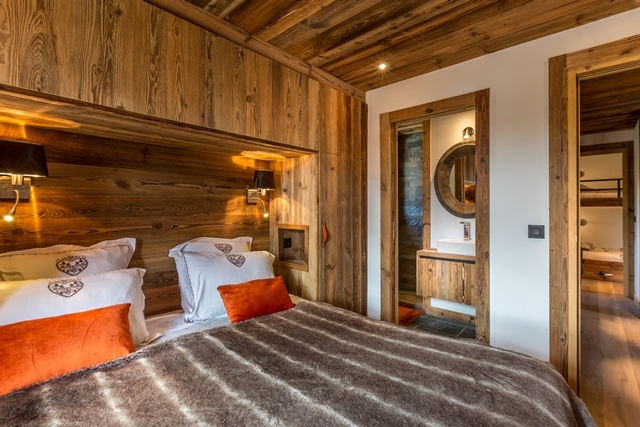 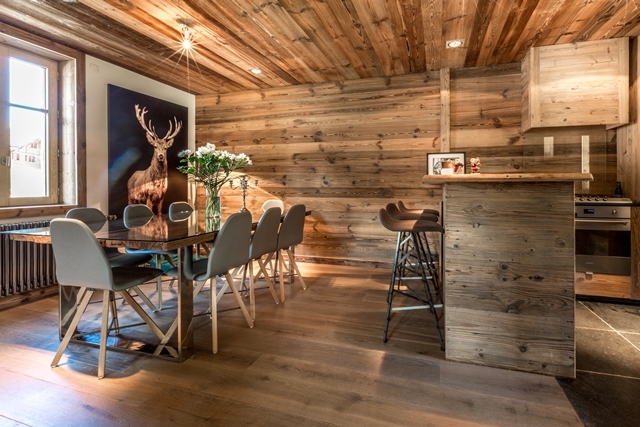 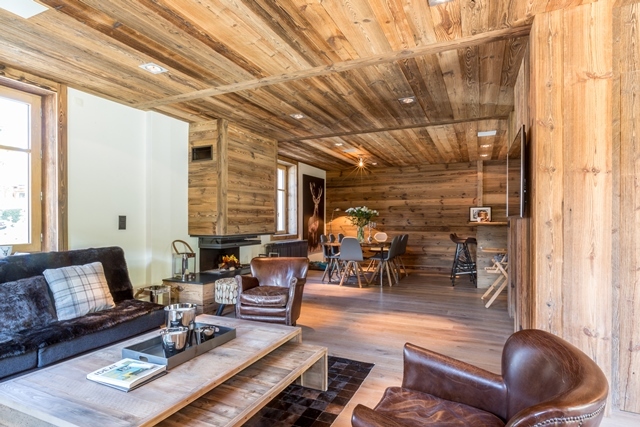 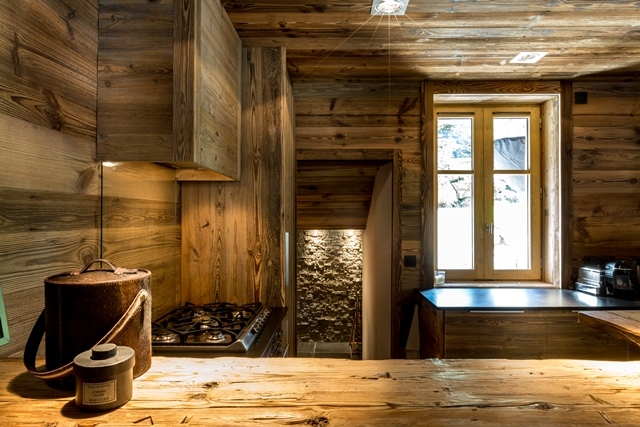 Chalet Marie is located at the entrance of Megève nearby the main road. 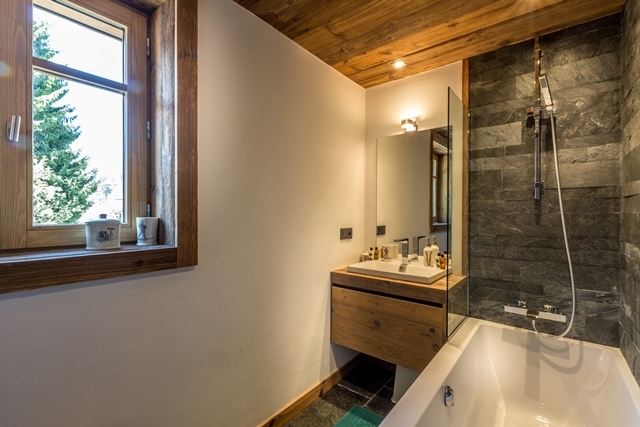 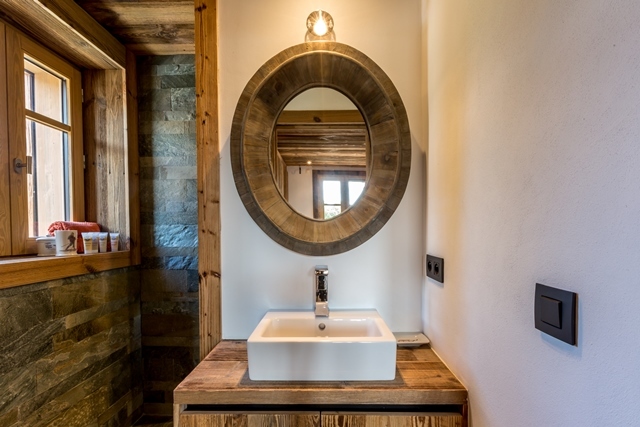 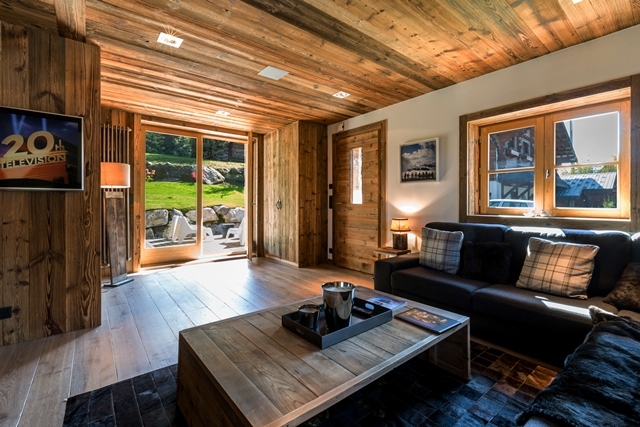 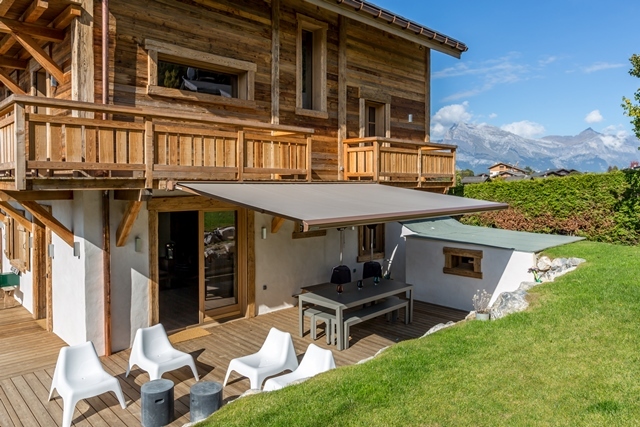 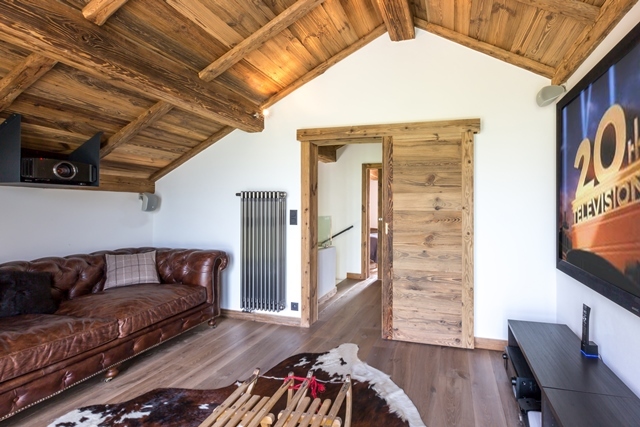 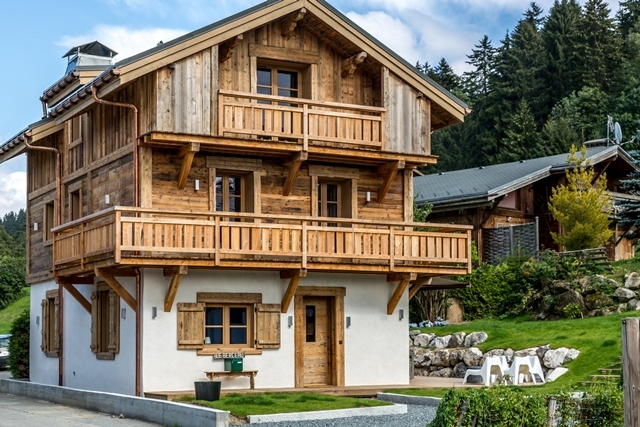 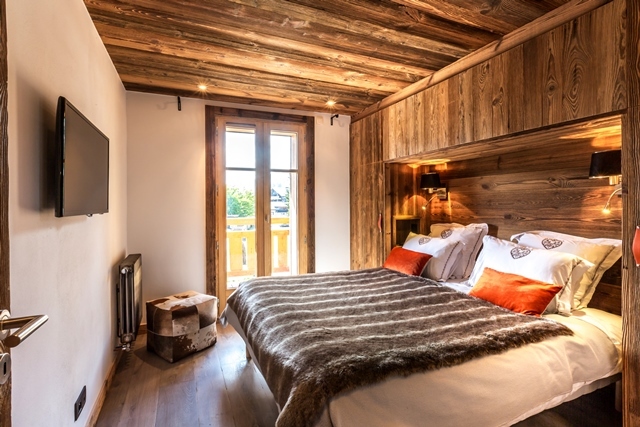 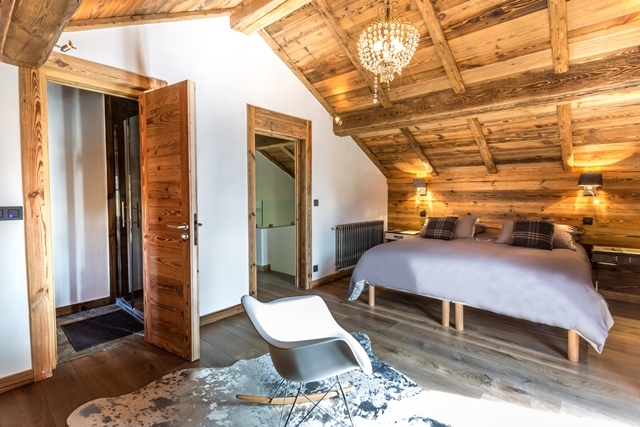 This brand new chalet provides comfort and light nearby the town. 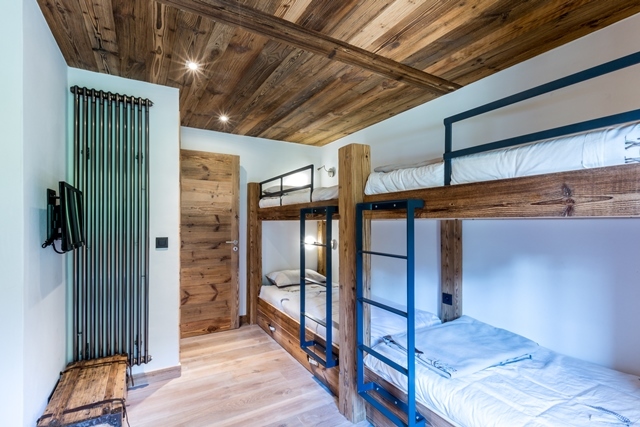 Can host up to 6 adults and 4 children in 4 bedrooms.